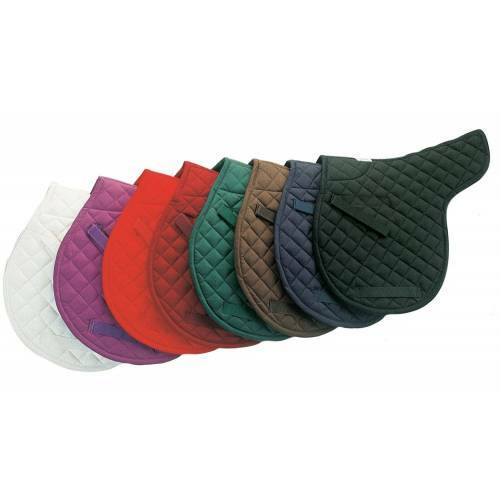 The fantastic Grand Prix All Purpose Numnah from Roma is perfect for everyday use. 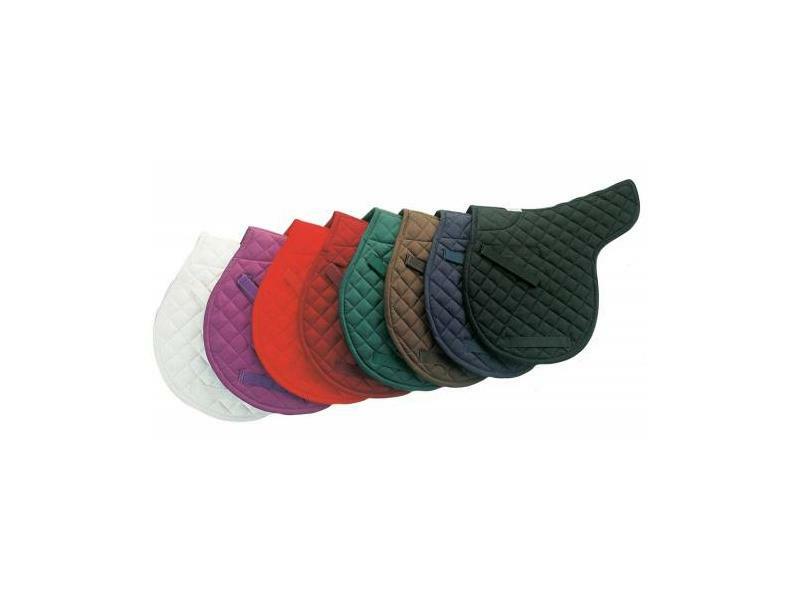 The numnah is cotton quilted to help protect your horses back from both the saddle and the rider, making a more comfortable ride. This item features touch tape tabs on the side and is also machine washable. The All Purpose Numnah is also available in various colours and sizes. There are currently no questions for Roma Grand Prix All Purpose Numnah - be the first to ask one!